At Complete Bathroom Renovation Our reputation is built upon the expertise and attention to detail that goes into the design and fitting of all our bathroom and shower suites. The bathroom is the most important room in your home! We have a dedicated and experienced team of bathroom installers who will be able to handle any request for bathroom fitting and all associated services including: demolition, plumbing services, electrical services - spotlights, sockets, decorating and tiling with marble, granite, limestone and ceramic tiles, complete refurbishment. 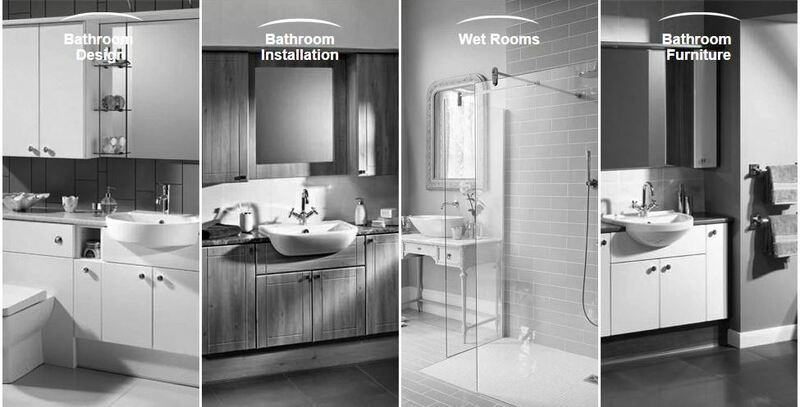 our partners will help you to redesign and plan your bathroom.